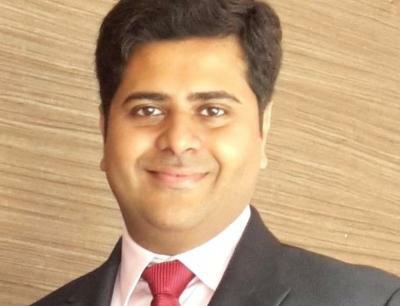 Kolekar, a 2005 KC Law College Mumbai University graduate, had begun his career at Hariani & Co, joining Rajani Associates in 2007. He had been promoted to associate partner in 2017. At Godrej & Boyce he will be overseeing real estate transaction and property-related litigation and disputes. 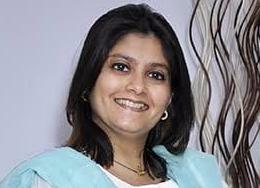 He reports to Godrej & Boyce Manufacturing Company head of legal Gauri Gandhi, (pictured) as well as to construction business head, Anup Mathew, and the company’s executive director Nyrika Holkar. Kolekar specialises in real estate transactions, succession and trusts work, and litigation in real estate and succession laws. We have reached out to Rajani Associates for comment. Who is Gauri Gandhi? I thought Nilanjan Sinha was the GC at Godrej & Boyce?? God lawyer. Great guy. All the very best buddy! Congrats Amit Bhai.You'll surely do well as always! any idea what will be the approximate package for him? Great news and hearty congratulations. Really strong lawyer with ethics and integrity. Wow gr8...Amit bhai...really happy for you.I am sure you will do fab as always. Best of luck for all your future endeavours. Great news and wishing the best for Amit.